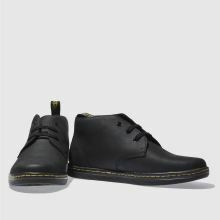 Dr. Martens take a smart and sleek approach to the desert boot trend. 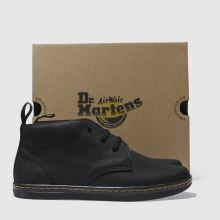 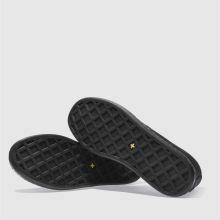 This durable style features a smooth black leather upper with fabric lining and a slim AirWair sole. 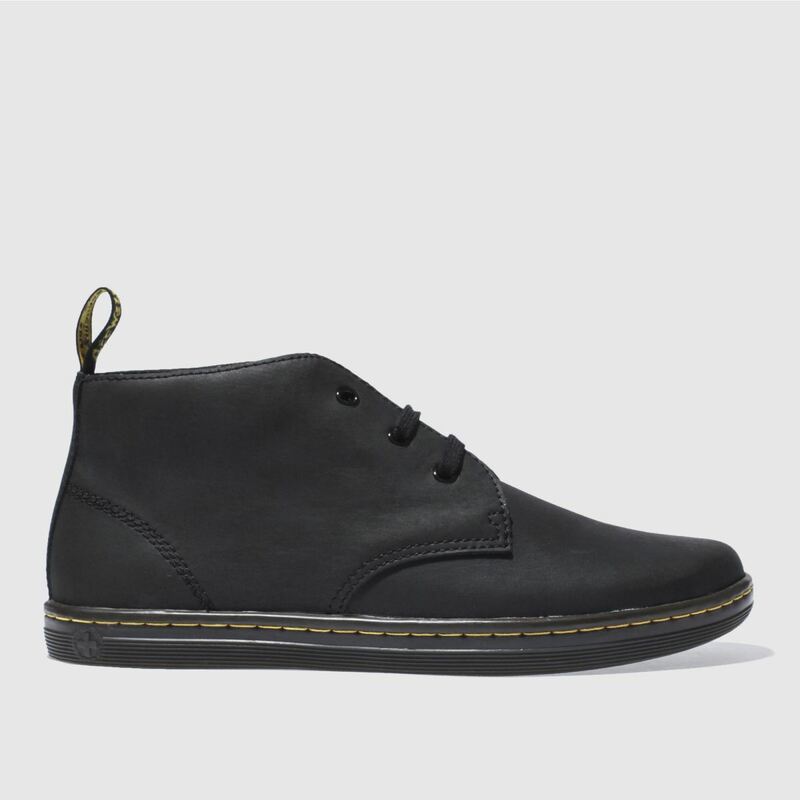 The Will Desert boot is finished with a branded pull on heel tab.